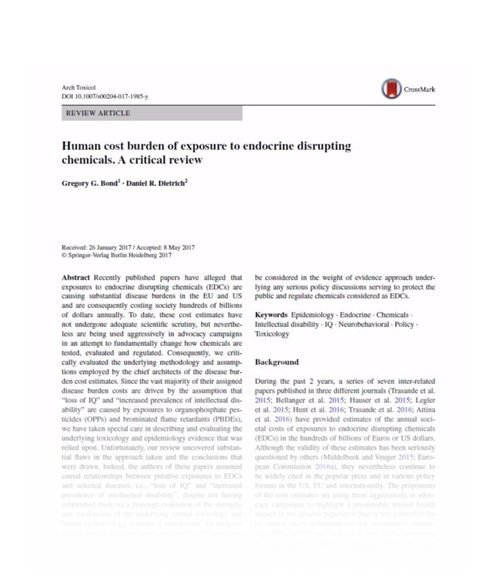 A series of recent economic papers estimating the burden of diseases and associated costs attributable to exposure to EDCs in the U.S. and EU are flawed and not relevant to public health decision-making, according to a critique of the underlying methodology used to generate the cost estimates published in the online version of the influential, peer-reviewed journal Archives of Toxicology. 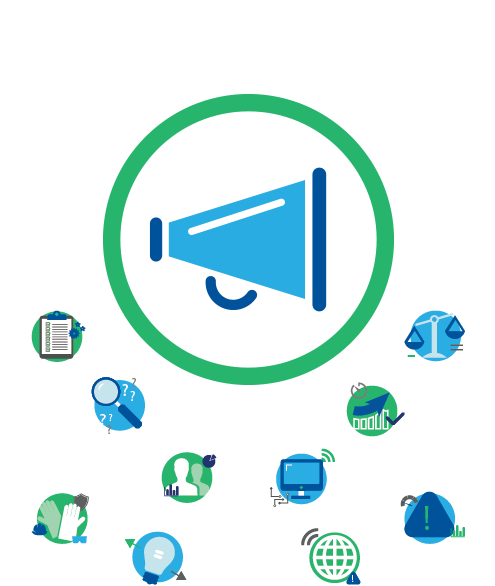 Lists are among the simplest and most widely used tools today. However, it’s important to ask some basic questions about the quality of information that goes into the lists; whether they’re kept up-to-date; and whether they’re actually being interpreted and used properly. 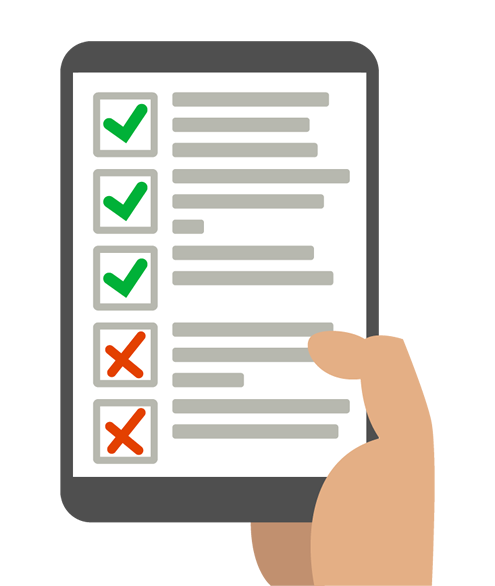 We’ve evaluated four popular chemicals lists – the TEDX List, SIN List, Danish EPA List, and REACH SVHC List – against several criteria that would indicate their quality and reliability. Did any of the lists pass the test? Find out now. 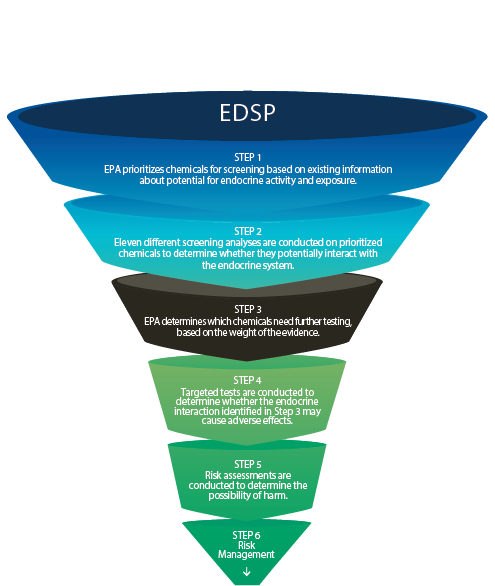 The U.S EPA’s Endocrine Disruptor Screening Program is a step-by-step, science based process to identify chemicals that interact with the endocrine system (endocrine-active chemicals), and chemicals that cause adverse health effects as a result of their interaction with the endocrine system (endocrine disruptors) in real life scenarios. This science-based risk assessment helps scientists determine the difference between the levels of exposure that can produce adverse effects, and the typical exposure levels experienced by humans and wildlife. Not everyone who visits this site will have a background in risk assessment or toxicology. 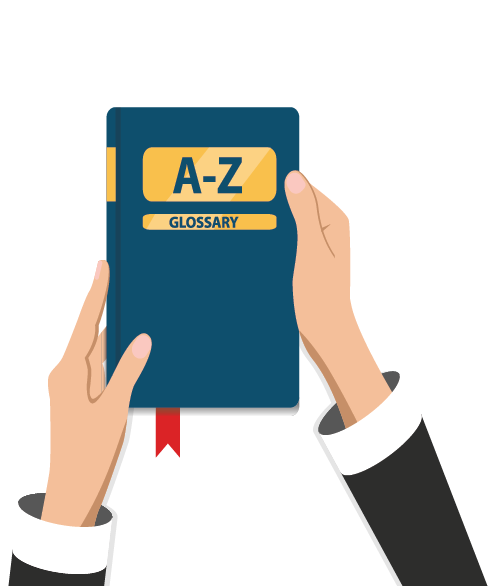 That’s why we’ve create a simple Glossary of Terms with both basic- and intermediate-level definitions designed to help educate anyone who is interested in learning more about chemicals and the endocrine system. The purpose of EndocrineScience.org is to provide information about the science, public policy discussions and perspectives around the exposures to natural or man-made substances and any potential effects on the endocrine system. More about this site. This website is intended to provide general information only about these topics and it does not and cannot provide safety information specific to any particular consumer product or exposure to any specific substances. The site is not intended to be comprehensive or complete. This site is developed and maintained by the American Chemistry Council (ACC).